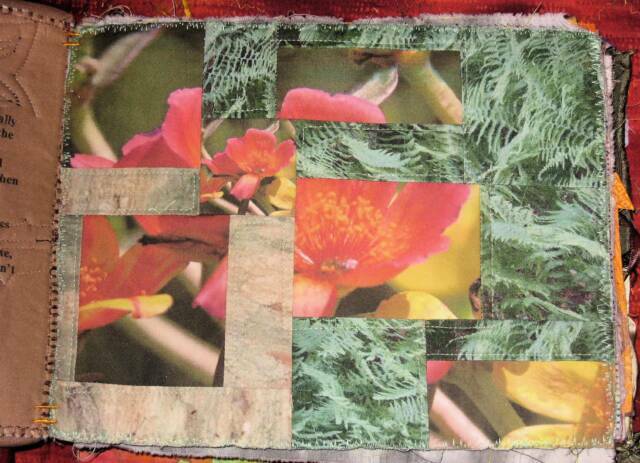 This page is always a work-in-progress. 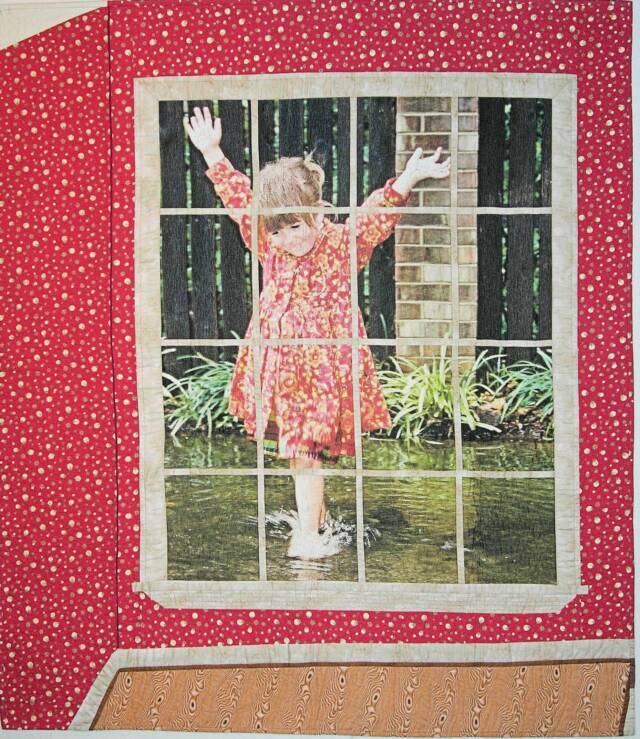 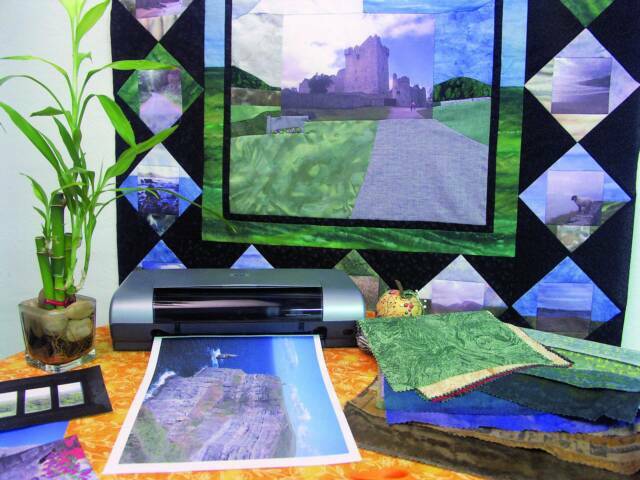 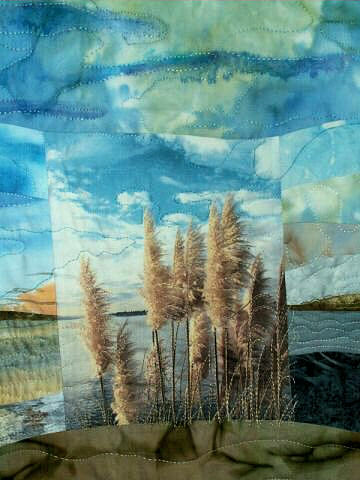 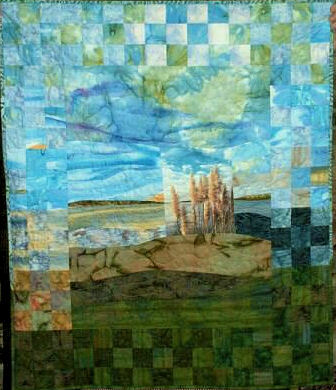 The pictures represent the work of quiltermakers who have attended one of my classes or have been inspired by one of the Blending Photos with Fabric books. 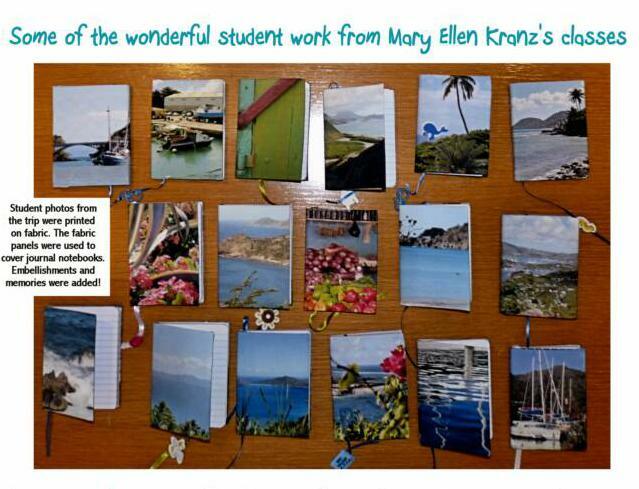 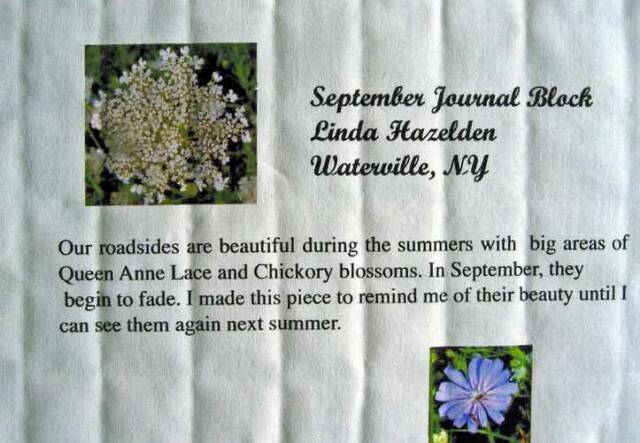 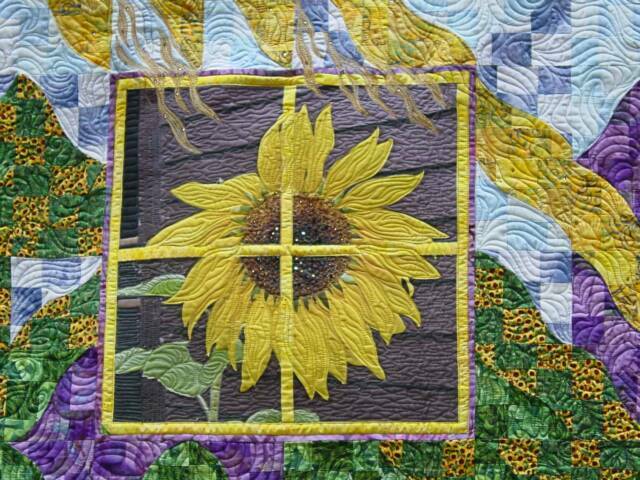 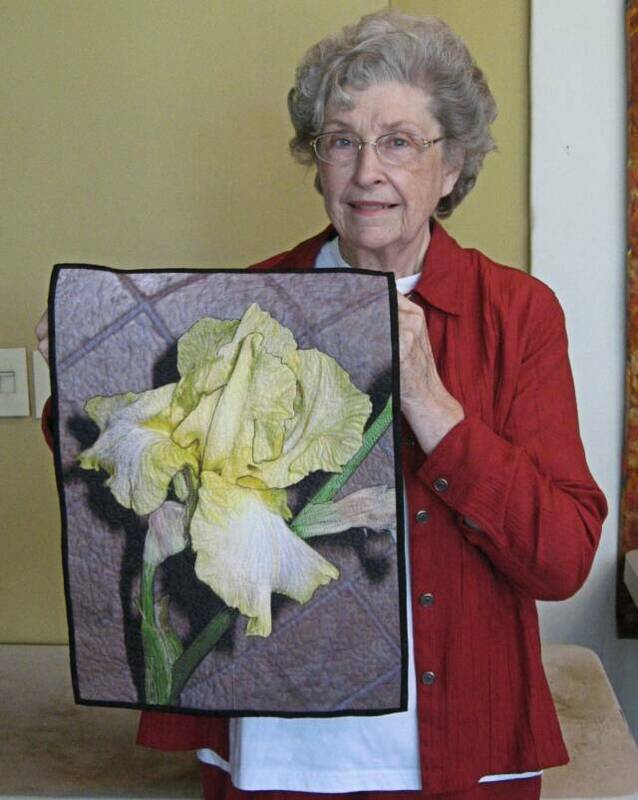 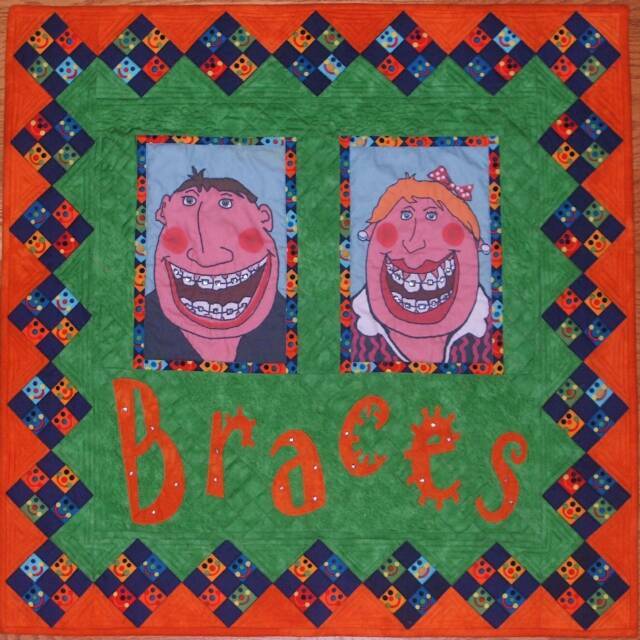 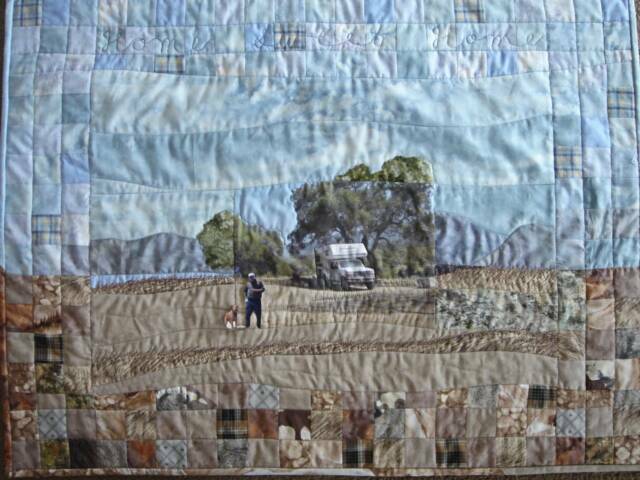 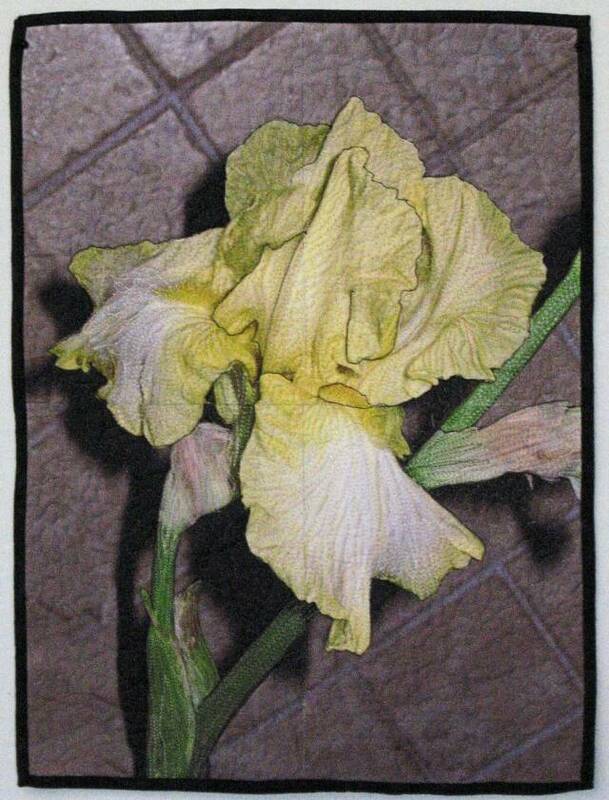 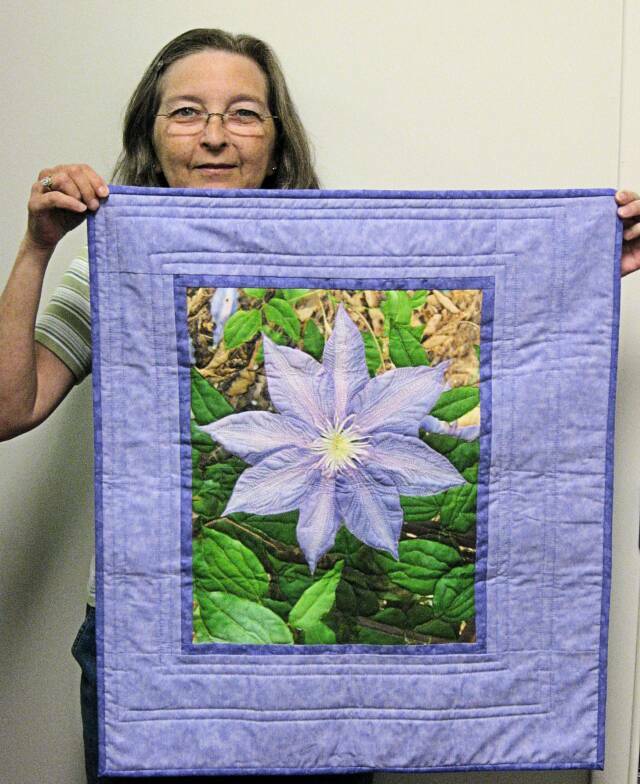 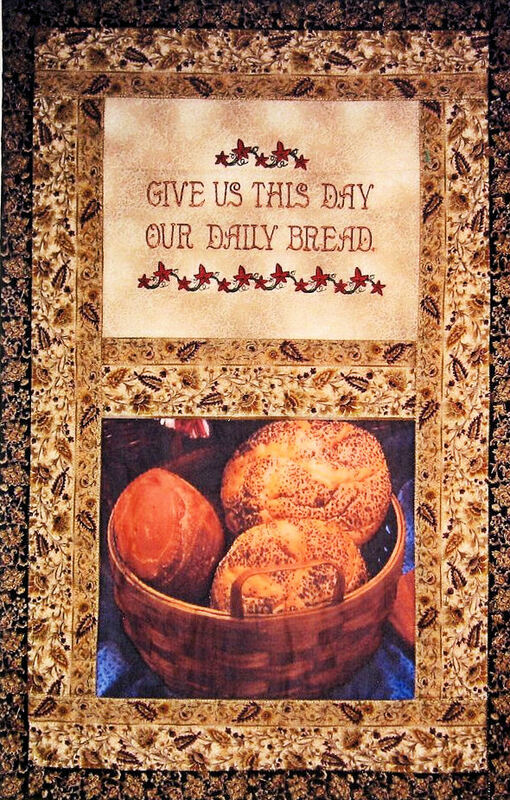 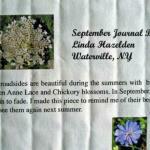 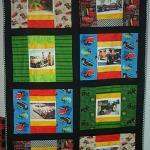 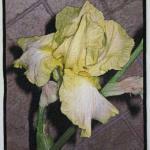 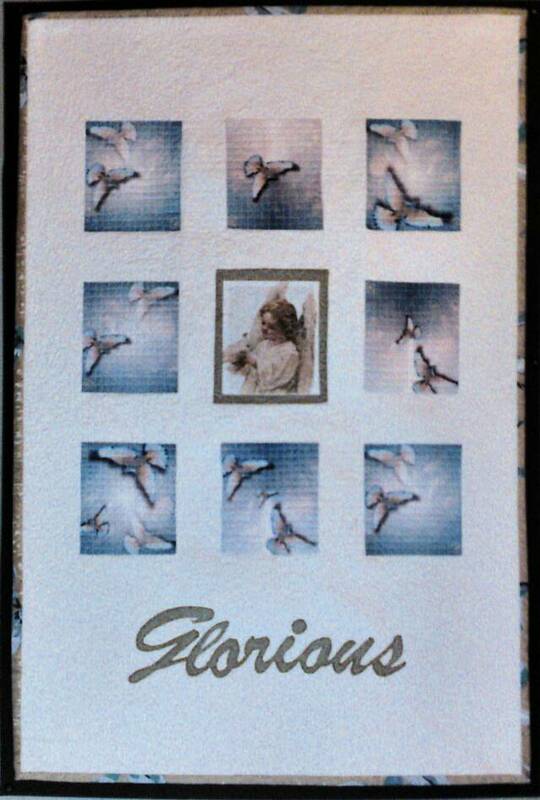 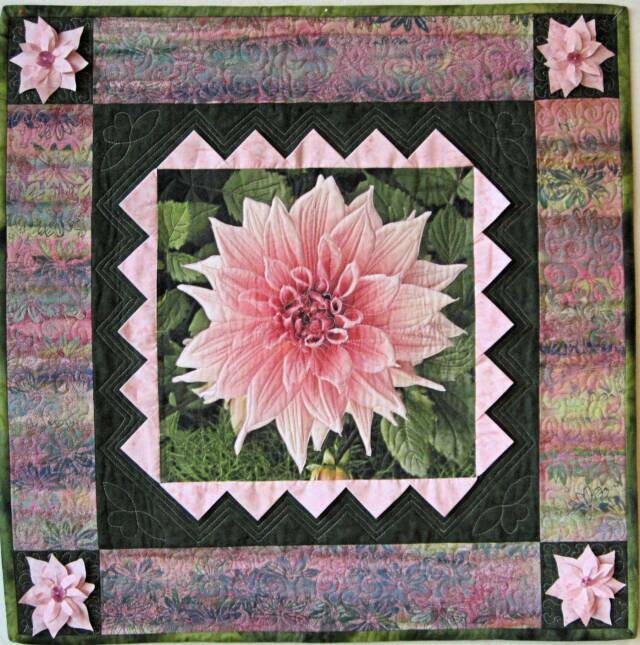 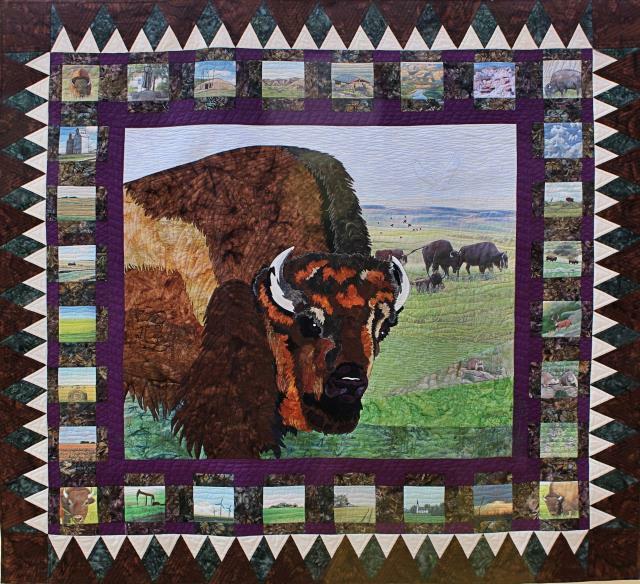 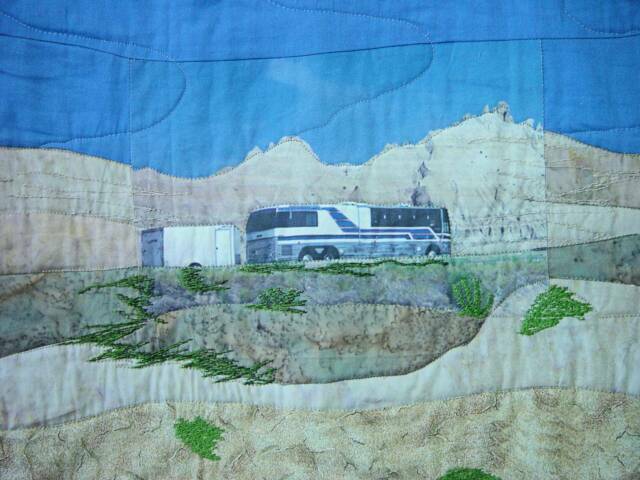 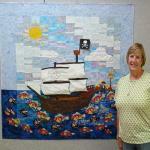 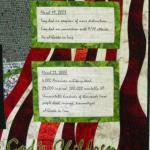 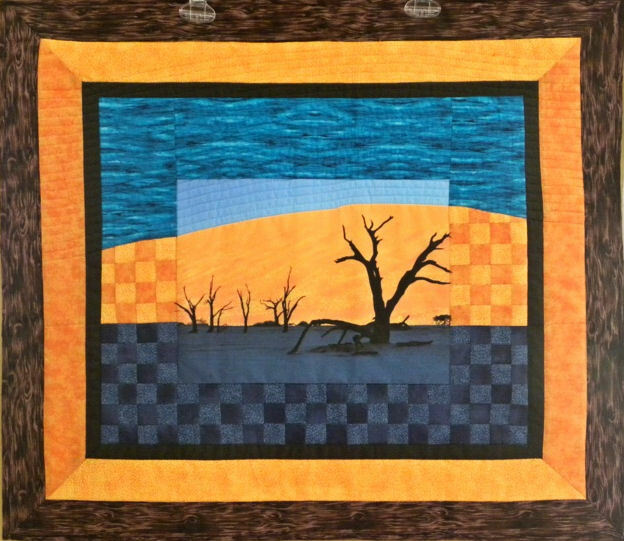 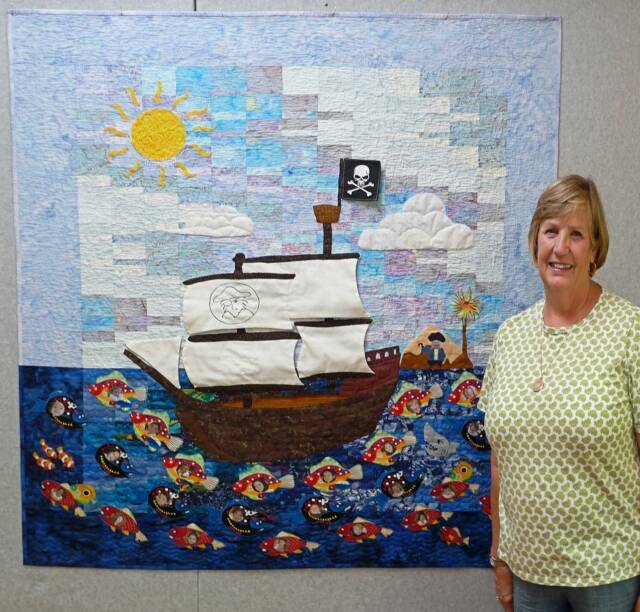 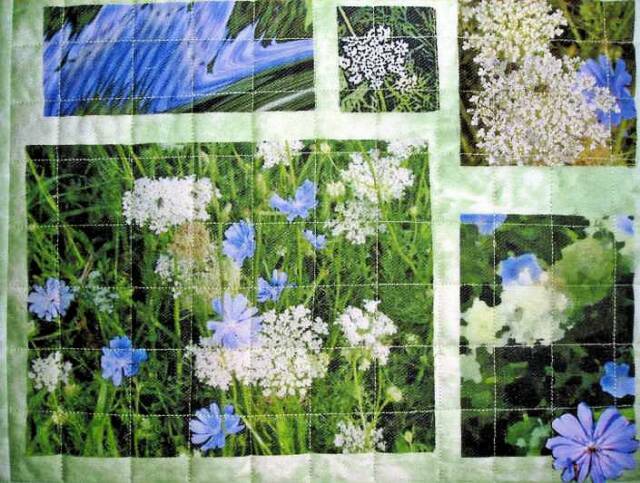 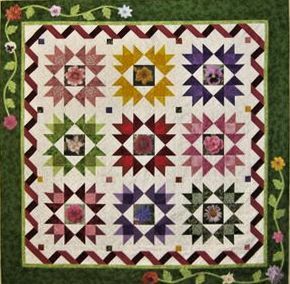 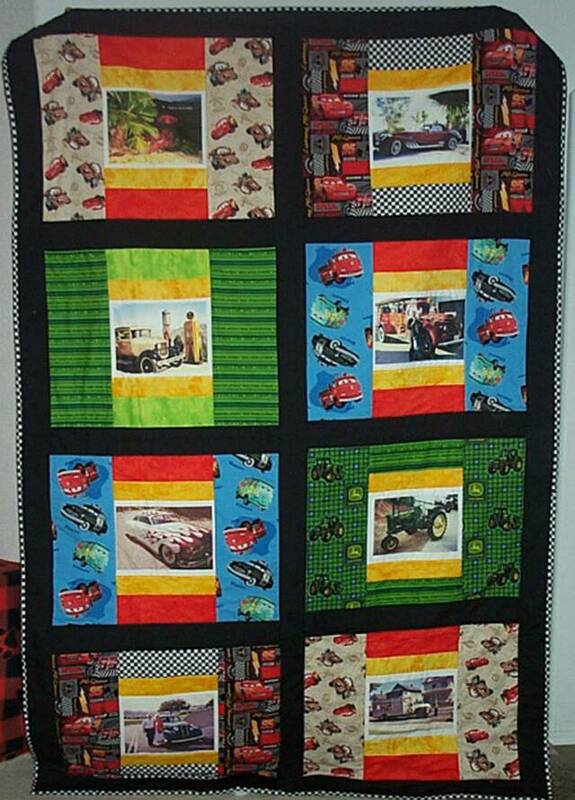 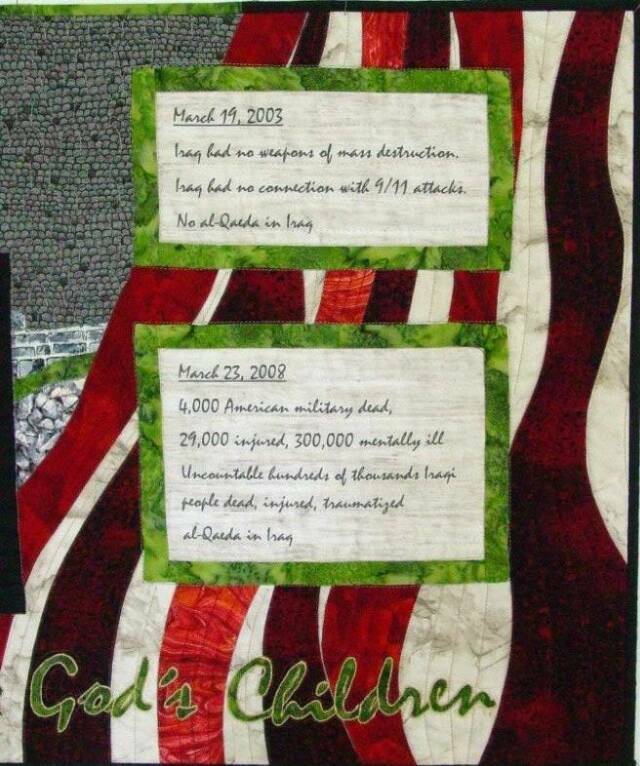 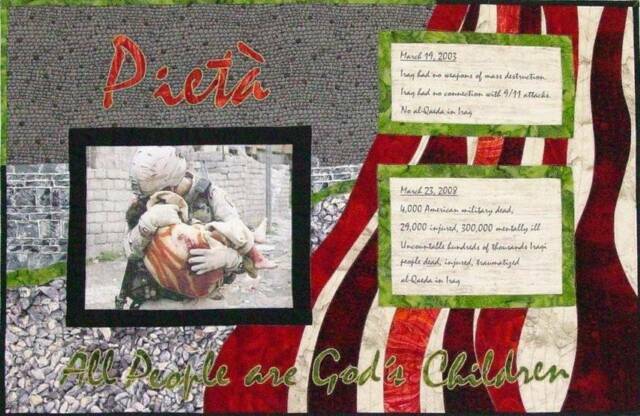 If you have a photo of your work to share with me and others, please send it to me along with the name of your quilt and your permission to post in on this page. 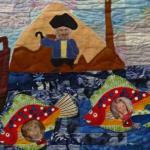 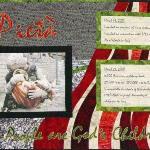 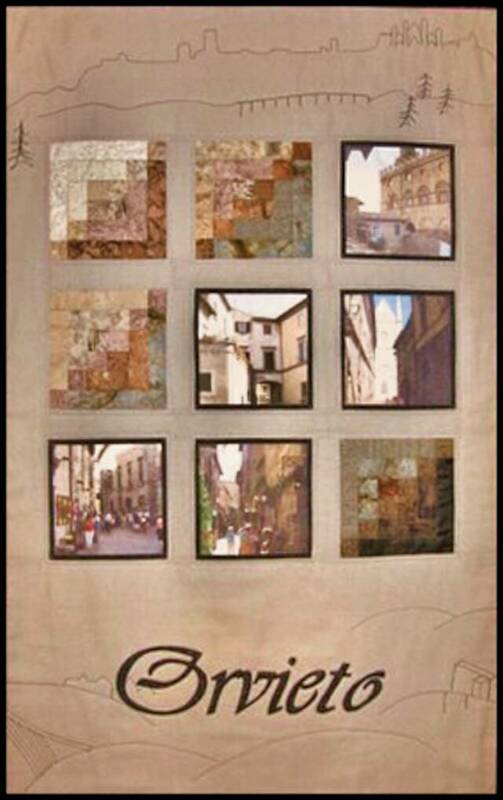 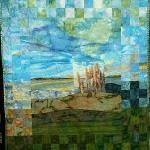 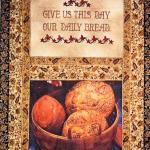 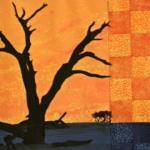 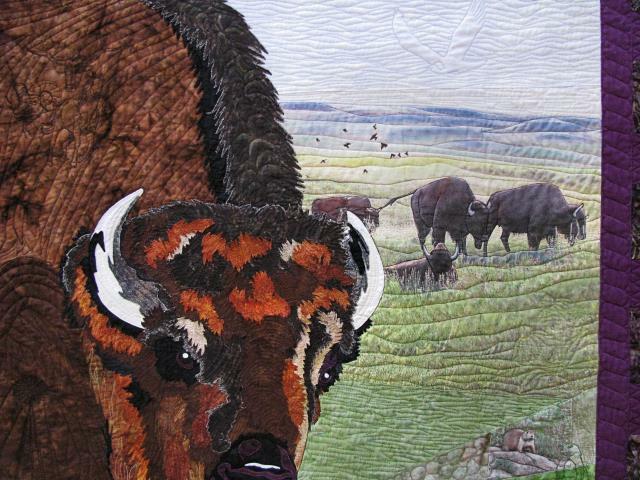 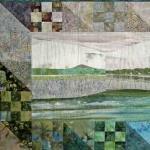 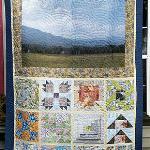 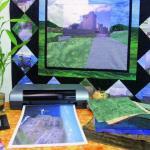 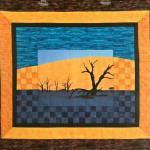 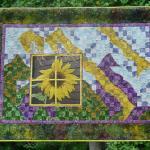 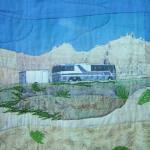 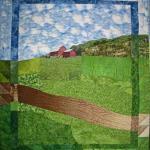 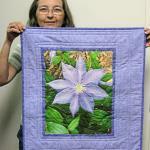 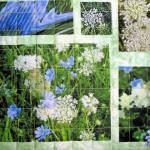 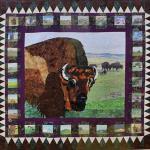 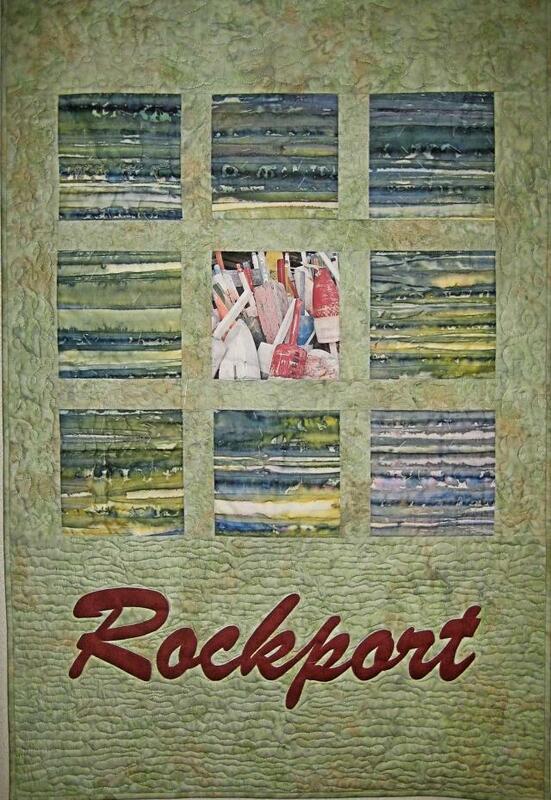 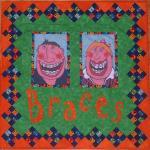 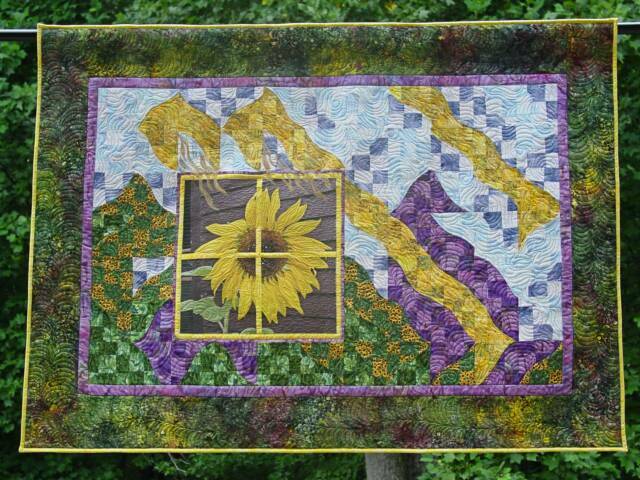 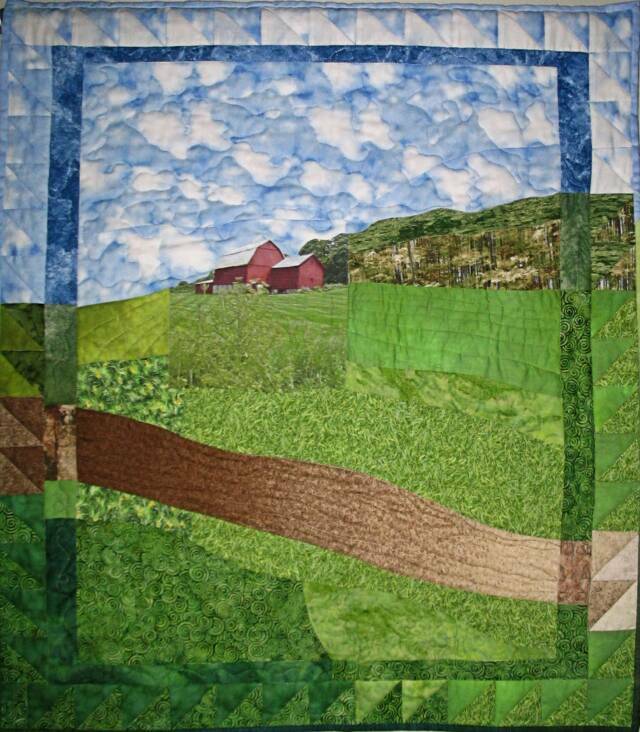 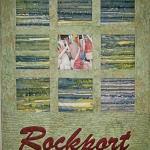 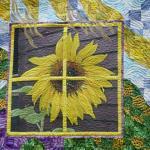 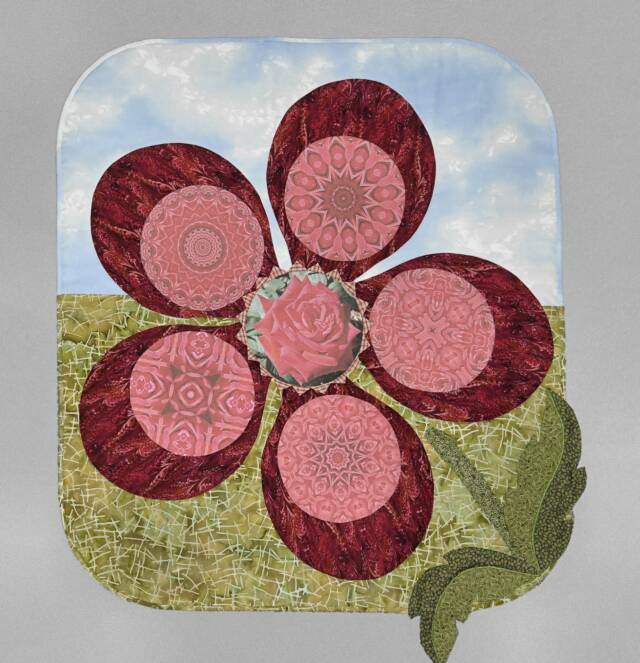 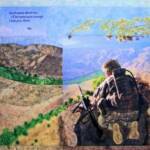 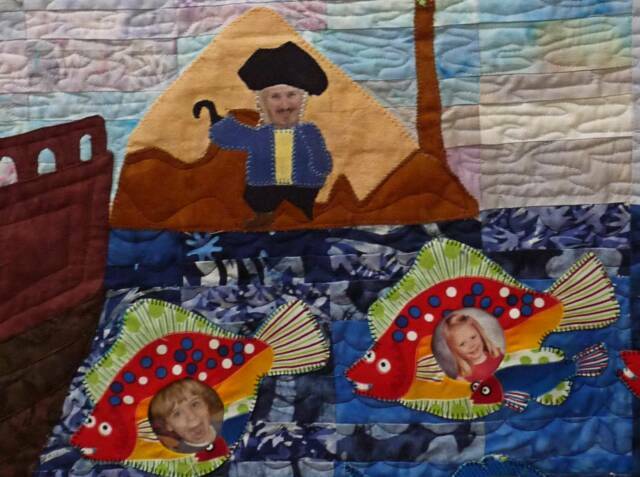 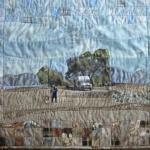 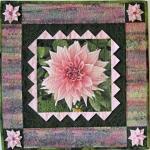 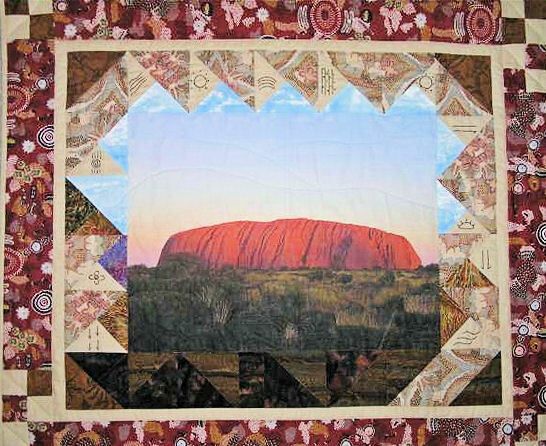 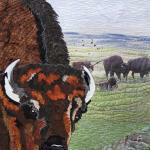 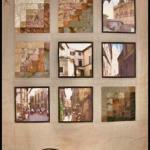 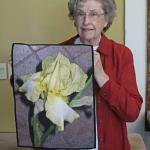 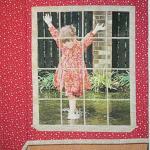 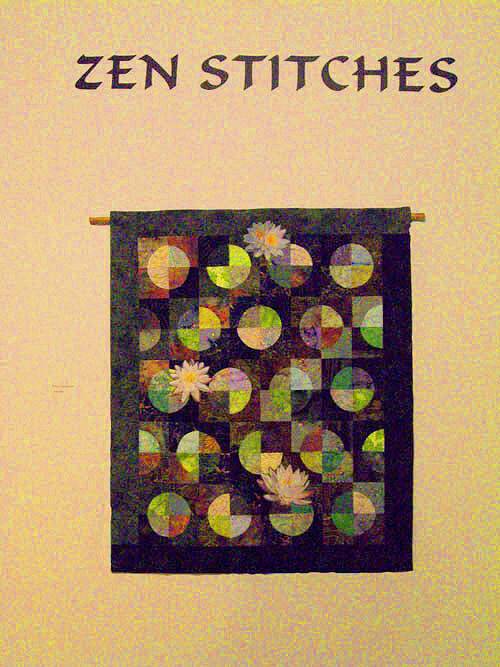 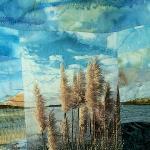 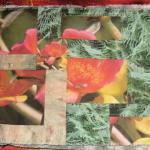 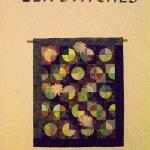 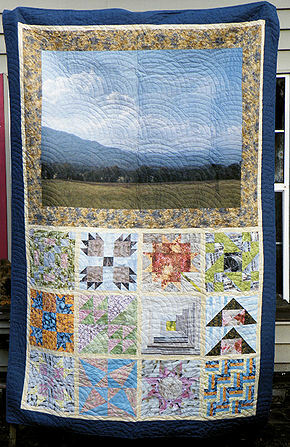 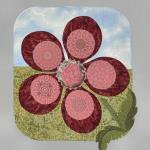 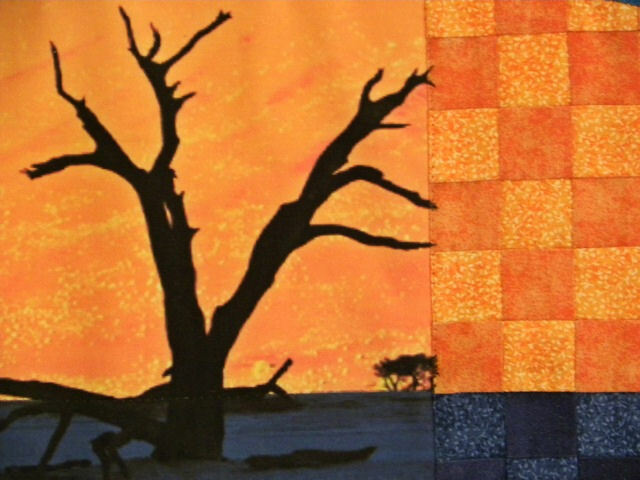 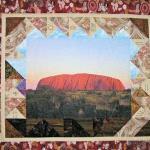 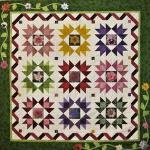 Or, if you just want to be inspired by this quilts that these artists have made, just click on a thumbnail and enjoy!